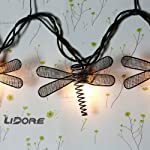 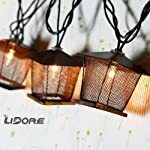 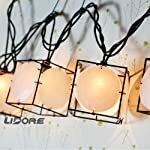 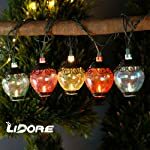 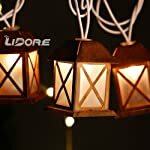 LIDORE 10 Counts Vintage Bronze Iron Nets Lanterns Plug-in String Lights. 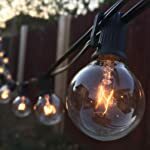 Great For Indoor/Outdoor Decoration. 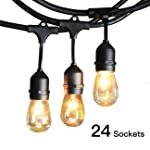 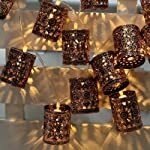 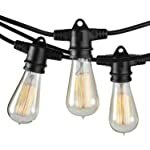 Best Ambience Decorative Lights. 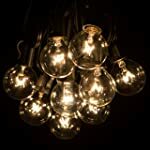 Warm White Glow.